Mark Zuckerberg attempted to woo China last weekend with a 20-minute speech delivered in Mandarin to a university in Beijing. His talk follows the launch of a Facebook ad sales office in the capital in May (for ads outside of China, where the social network is banned). 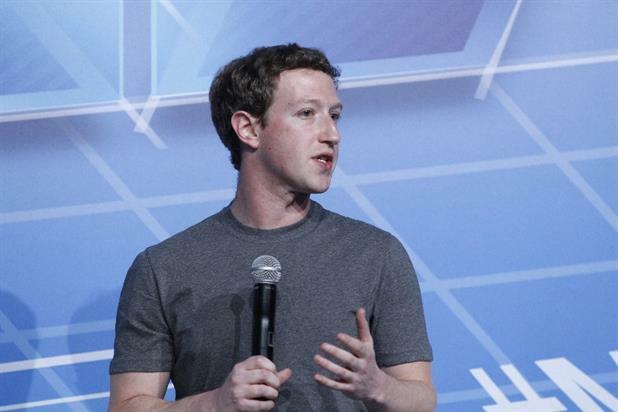 While many will point out that Zuckerberg failed to mention political oppression or human rights abuses, his interest in getting Facebook uncensored in China could pave the way for future liberalisation in an economy that is simply too big for brands to ignore. BuzzFeed has reached another milestone after reaching five billion content views in a month. 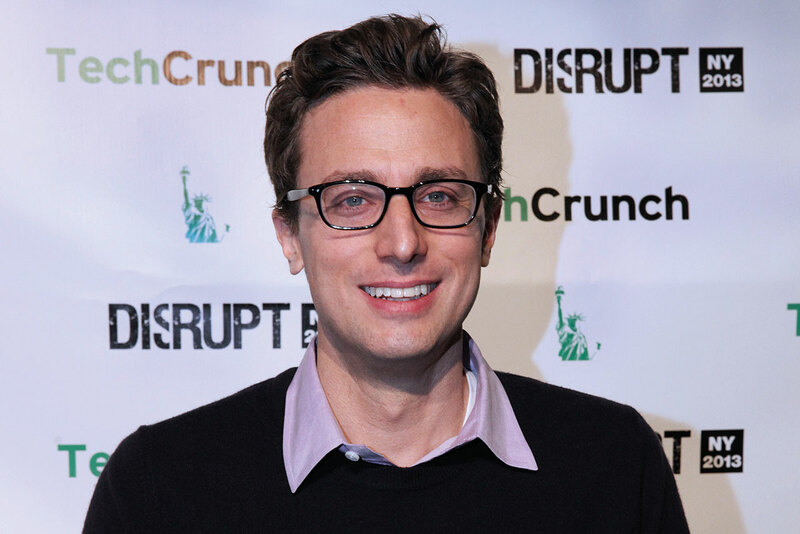 Jonah Peretti (pictured), the media company’s chief executive, told employees this week that the platform’s content is viewed on more than 30 platforms, including Facebook (31 per cent) and Snapchat (21 per cent). In other words, far more people are looking at BuzzFeed content on platforms other than its website. Shane Smith, the founder of Vice Media, has revealed plans to expand into TV with 12 channels across the UK and Europe next year. Speaking at Vice’s Digital Upfront last Friday, Smith said the channels would be funded by native advertising and would disrupt the monetisation of TV in a similar way to how it changed online display ads on Vice’s website. While sponsored content on Vice might seem too expensive for some media buyers, a more scalable form of native advertising could prove to be fertile ground for interesting and innovative media campaigns next year. 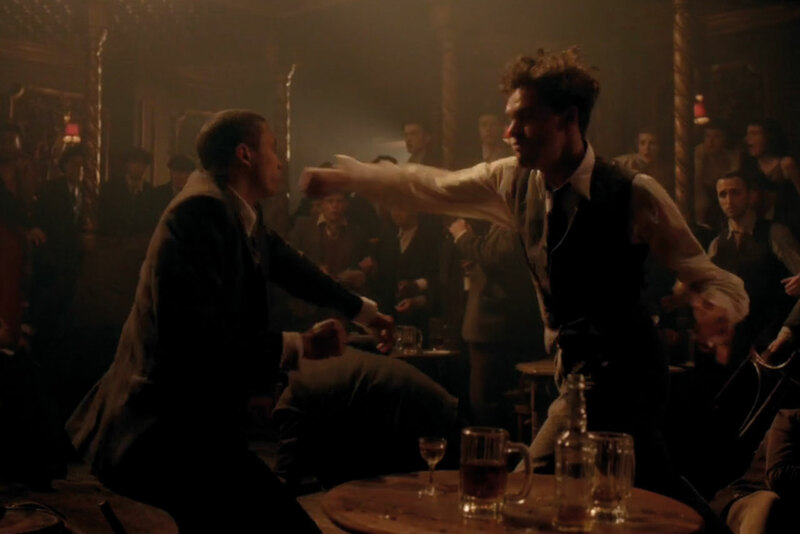 Jekyll And Hyde, ITV’s Sunday teatime drama, attracted more than 500 complaints about pre-watershed violence. The bizarre part of the story is that the same show came with a "restricted content" warning on ITV Player, the network’s on-demand service. Ofcom is now considering whether to investigate if Jekyll And Hyde breached broadcasting restrictions.